On February 1, Libya beat Ghana and won the 2014 African Nations Championship, a soccer tournament held every two years among countries in the African continent. It was a gripping final, with the match going into extra time, with no goals scored. Finally, the game was decided by a penalty shoot-out. The tournament was held in South Africa and sixteen countries participated. There is another soccer tournament held every two years in Africa. 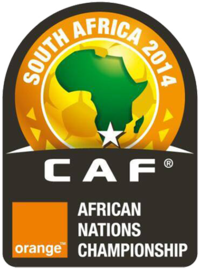 It’s called the Africa Cup of Nations, and it is held on odd-numbered years. A Ghanaian dance called “Azonto” has become a craze around the globe. Here is a video showing some of the Azonto dance moves.